Laurel Willow is a medium sized tree with a broad oval to rounded crown. Like most willows, it grows rapidly. 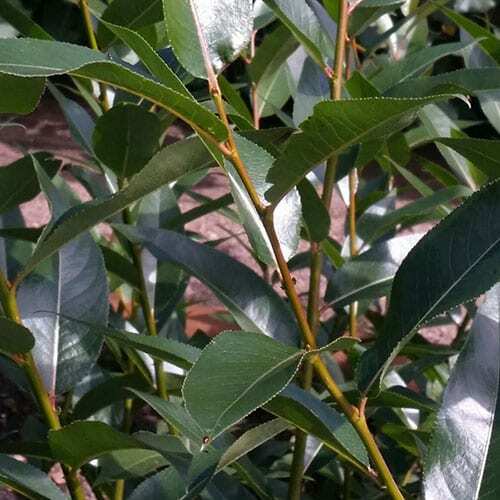 The leaves are dark green and extremely glossy. Fall color is green to yellow-green.